App permissions are one thing most people give away much too liberally — but what's the other option, using less apps? Trying to remember to manually toggle off permissions for certain apps after using them? Sounds like a lot of work. 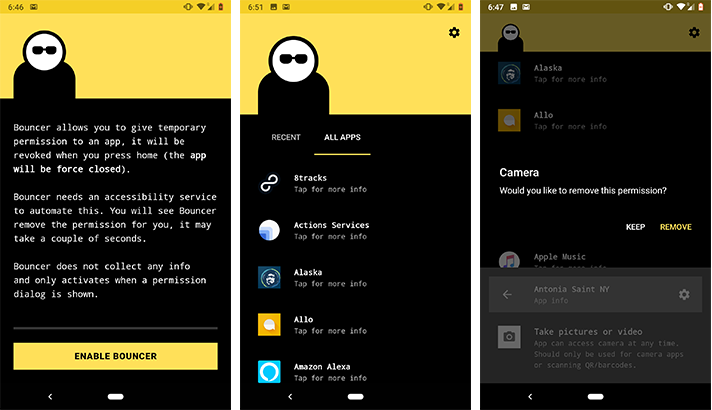 Turns out, there's an app for that (or at least one currently in beta), called Bouncer. The platform lets you grant permissions to other third-party apps temporarily by using Accessibility Services. Weekend poll: Do you use apps that take advantage of Android's accessibility services? 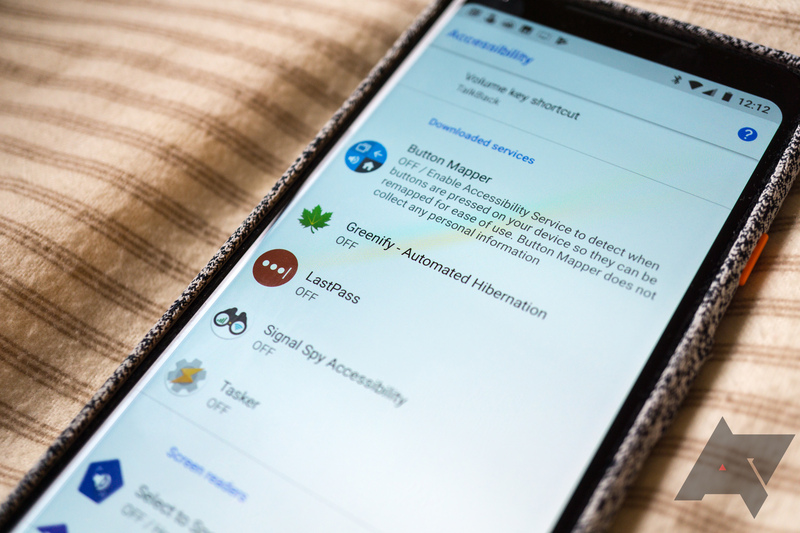 Last month, Google announced that it would remove Play Store apps that were using Android's accessibility services to add functionality other than that intended for disabled users. While it was terrible news for many developers, the logic behind the decision was understandable. Recently there have been multiple exploits that take advantage of accessibility services. But unfortunately, plenty of apps use it for legitimately useful purposes as well. Google just recently decided to pause the ban while it debates the issue internally, and we got curious about how many users might be affected by the change if it was implemented. 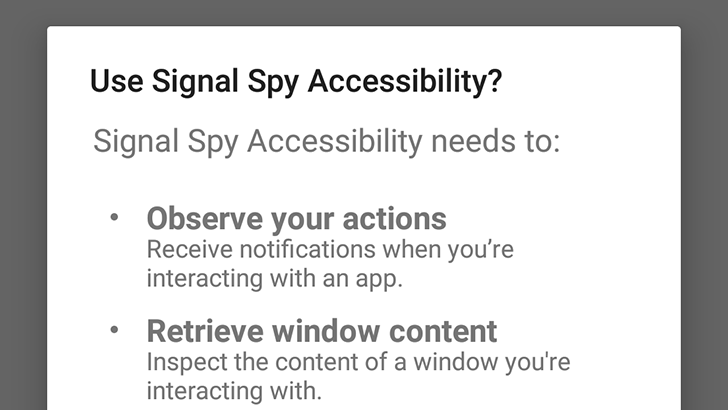 So, do you use any apps that rely on Android's accessibility services? For years, Android has allowed apps to modify the behavior of other applications, using Accessibility Services. While the intended purpose is for developers to create apps for users with disabilities, the API is often used for other functionality (to overlay content, fill in text fields, etc.). LastPass, Button Mapper, Signal Spy, Tasker, and Greenify are just a few examples of applications heavily using this API.